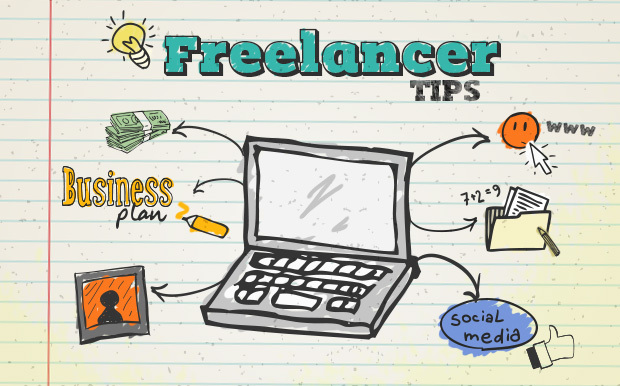 First and foremost, you will have to sign up your AdSense account. You can join it for free. One of the major plus points of using Google AdSense is that it enables you to run your ads either on your blog or website or videos which are based on YouTube. You will get paid each time visitors click on the ads. These ads are generated from those businesses which make use of the AdWords program of Google. 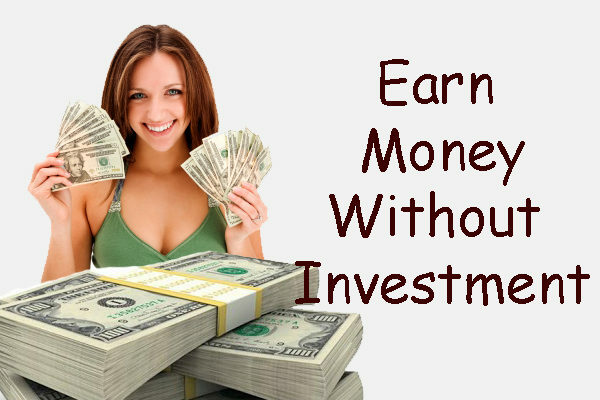 The eligibility requirements which are required here are quite simple thereby allowing you to earn from your website or blog even if it is new. In case you earn up to $100, then Google will pay you through direct deposit. Google Adsense is the 1st best publisher company for website earning. Infolinks takes into account the total number of views and clicks to calculate your earnings. When visitors engage with the ads which you post here, you start earning. 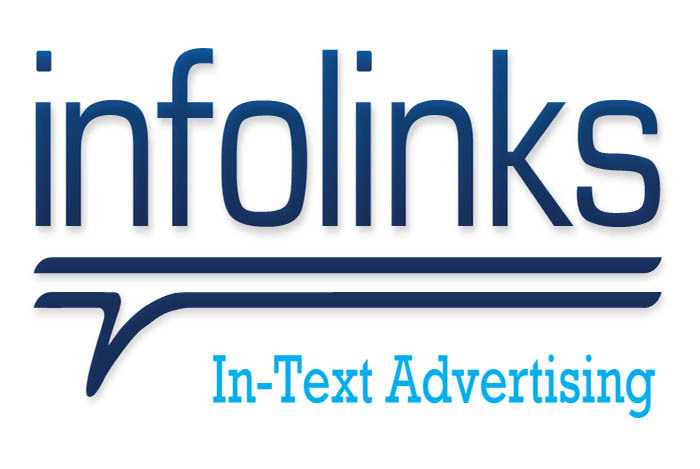 In contrast to Google AdSense, Infolinks takes lesser time for approving an ad. Once you apply to open an account, its team takes at the most 48 hours for getting in touch to you with the status. However, Google AdSense takes at least one week to send you the status. It is not always easy to display ad spaces of various sizes across different places. This is a major reason why only a handful of people can make substantial money from other advertising networks. Infolinks offers advertisers with flexible options for displaying ads of various categories in a website. Such ads can be configured and installed pretty easily. Using Infolinks referral program, you can boost your revenues by referring the new publishers to their network. For the first one year, you will be earning 12% of the revenue gained. Infolinks is the 2nd publisher for extra website earning source. Media.Net is one of the biggest platforms for contextual advertising platforms in the world and is used for powering Yahoo! Bing Network Contextual Ads Program at the global level. People who come here view relevant ad topics which are based on the content which they are looking for. Since these ads are contextual, they create a high level of interest as well as engagement. In the majority of cases, a user confirms his intent by clicking on any one of related ad topics and gets directed to search results based on the topic he is looking for. Adcash.com is another free advertising platform which you can use in order to reach out to your consumer base and boost your revenue. Making money here is quite simple for advertisers. All that you need to do is to visit the web pages which appear on the list for an average time period of around 30 seconds. On the basis of the type of ads you click, you will get paid a maximum of $1 for each site that you visit and around $0.05 for each website which you offer as direct referrals for visits. Adsoptimal.com platform has been specifically designed and optimized for sites which are mobile. The ads here load more quickly and so they can be easily read on different types of smart phones. Payment here is on the basis of the performance of the source from where you get the traffic. It rotates various mobile offers on the basis of country, device, and platform from where the traffic is generated. These offers might be on basis of click, pay per impression or conversion. It automatically selects the one which perfects the best in order to boost your revenue. Adsoptimal is also best publisher company for website earning. Adversal.com is the best platform for bloggers who have been rejected by Google AdSense numerous times after making requests. One of the strong points of this platform is that it pays not just for impressions but also for clicks. It also offers an option for geo-targeting which enables advertisers to reach out to the exact audience they want to reach out to. Revocntent.com is one of the most advanced native ad networks and offers super ad options for mobiles. You can earn a substantial amount as revenue in CPC for specific niches.